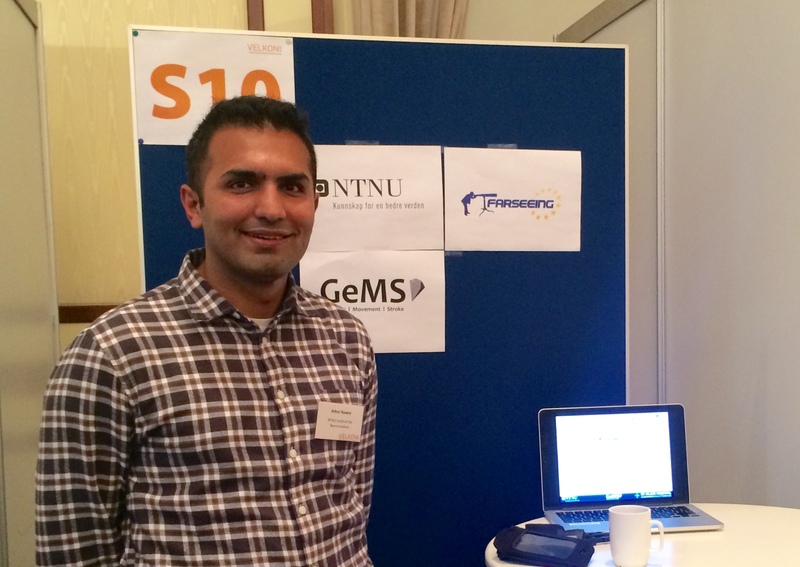 Ather Nawaz presented about FARSEEING’s fall alarm solution at the Norwegian Welfare Technology Conference (VELKON2014) in Trondheim/Stjørdal. The presentation was given in the form of storytelling in the exhibition area of conference. The project was presented six times to groups of 5-6 people. The concept of story telling is inspired by speed dating, where the presenter has the opportunity to give a brief mini presentation about the project, services and solutions. VELKON is a Norwegian annual national conference that brings together individuals, businesses and organizations that work in welfare technology. VELKON has established itself as a major national conference.Welfare Technological solutions requires cooperation between many parties. 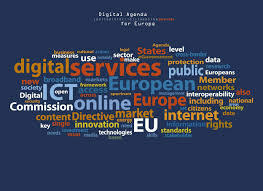 Therefore the target audience for VELKON are the stakeholders from local government, health, education, research, industry and government.